Dineout is a one of the best and hassle-free restaurant table reservation service company which was founded in 2012 by Ankit Mehrotra, Vivek Kapoor, Nikhil Bakshi and Sahil Jain. They are based out of New Delhi, India. According to Dineout, it provides quick and value for money online reservations for about 6000 restaurants around the country and serves over 5 Million diners across 9 cities. (as of 1 November 2018) Reservations can be made online through its website, the Android and iOS Application, or their concierge desk. Here is what Ankit, one of the co-founders, has to say about Dineout, “Eating out is one of India’s biggest forms of entertainment, if not the biggest. So, it only made sense to create a festival where all of us foodies can have a month long party – eat the best food, discover new restaurants and have a good time.’ said Ankit Mehrotra, Co-founder, Dineout. In this article we would like to share some of the best hacks for all the food lovers out there. You can avail some amazing offers and deals through this. 1. 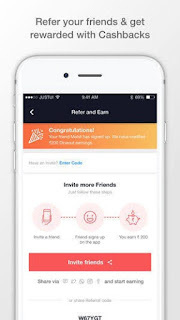 SIGN UP – First and the most simplest way is to Sign up and get Rs. 500 in your Dineout wallet . This amount can be further used for your orders . 2. REFER & EARN – The next possible way is to refer Dineout to your friends and family and per referral get Rs. 200. This way you can get more discount on your orders . 3. 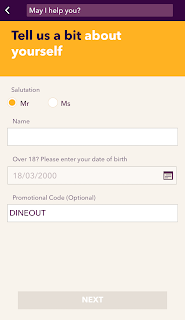 ADD MONEY – Dineout also provide you with extra 5 % extra amount when you add money yourself in your dineout wallet . 4. 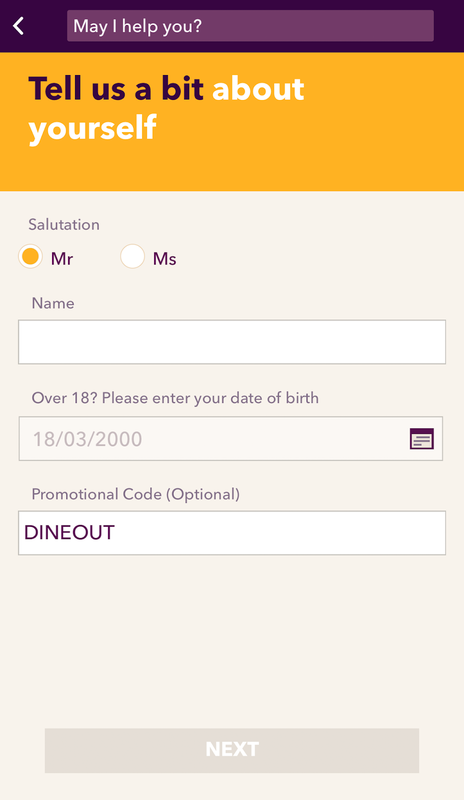 CASHBACK – Pay your bill through Dineout Pay and get 20% cashback upto Rs. 300 , this way you can save more and dine more . You can also Buy deals and get 20% Dineout cashback. If you use your HDFC Debit/Credit card to buy deals you get additional 50% cashback — upto Rs. 75 per transaction and Rs. 150 throughout the month of February — on the booking fees. 5. FLAT 50 % – Get your Gourmet Passport membership at half the price. Flat 50% off on GP throughout GIRF. Lets just say you are planning to take your girlfriend/boyfriend out on a date and You’ve chosen the best place serving amazing food and finest wine to impress him/her. Everything is set until the bill arrives and you start calculating it in your head . 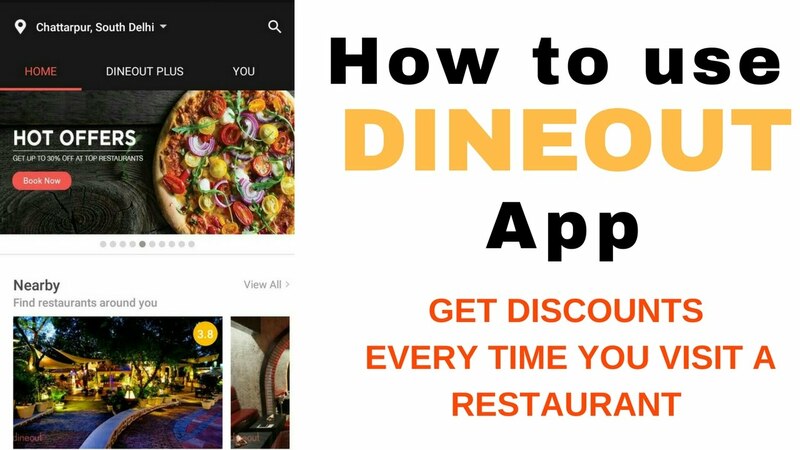 Instead of panicking you can quickly sign up on the Dineout app and get Rs. 500 in your wallet. Now you can even refer a friend of yours and get Rs. 200 more. Go on and add, let’s say, Rs. 2000 in the wallet and you quickly get 5% more of that amount. So now you have Rs. 2800 in your wallet (500+200+2100). After spending Rs. 2000, you have earned Rs. 800 extra.